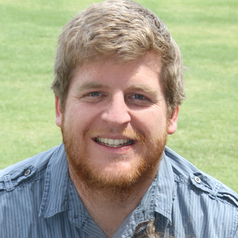 Dr Luke A. Barnes is a John Templeton Fellow at Western Sydney University. With a PhD in astronomy from the University of Cambridge, he has published papers in the field of galaxy formation and on the fine-tuning of the Universe for life. He is the coauthor with Prof. Geraint Lewis of "A Fortunate Universe: Life in a Finely-Tuned Cosmos", published by Cambridge University Press. He has also published papers in the philosophy of science, and is an accomplished public speaker.